This post contains affiliate links, I may receive compensation if you click on one of the links. Wow, talk about a reading list! The team at Corwin Press developed the Connected Educator books are a series of 22 texts designed to help teachers make the most of the digital world. These short, powerful texts bring together a range of voices from heavy hitters in the space of education. 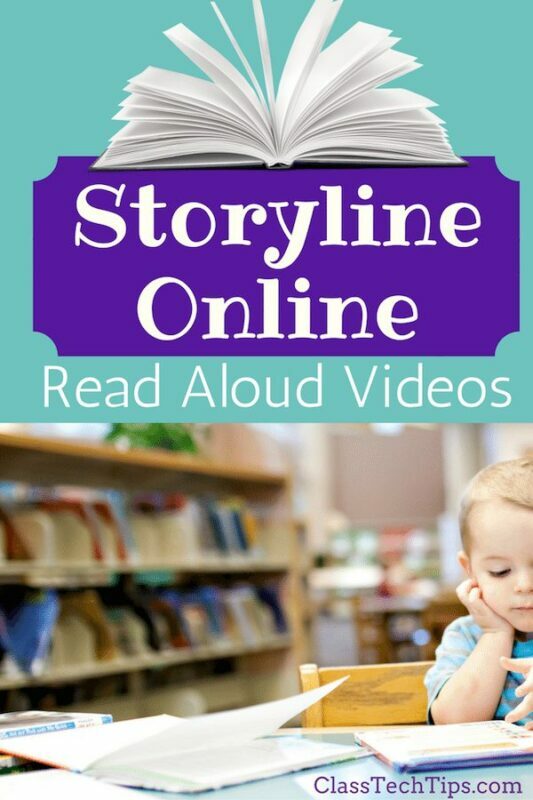 Published over the course of a few years these books include tips and strategies for classroom teachers, media specialists, school principals, district leaders, you name it. Listed in alphabetical order below, the 22 books in this series focus on different topics that will certainly speak to you. 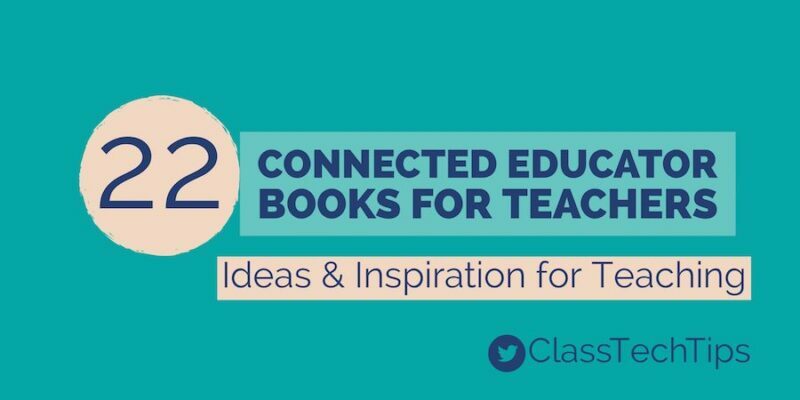 From a primer on digital citizenship to strategies for redesigning learning spaces, these Connected Educator books are accessible reads for educators at any point in their career. In this list you’ll find almost a dozen great books for teachers! You also have the option to purchase them as a bundle to add to your school’s professional development library! Do you have a favorite on this list? Share in the comments below!